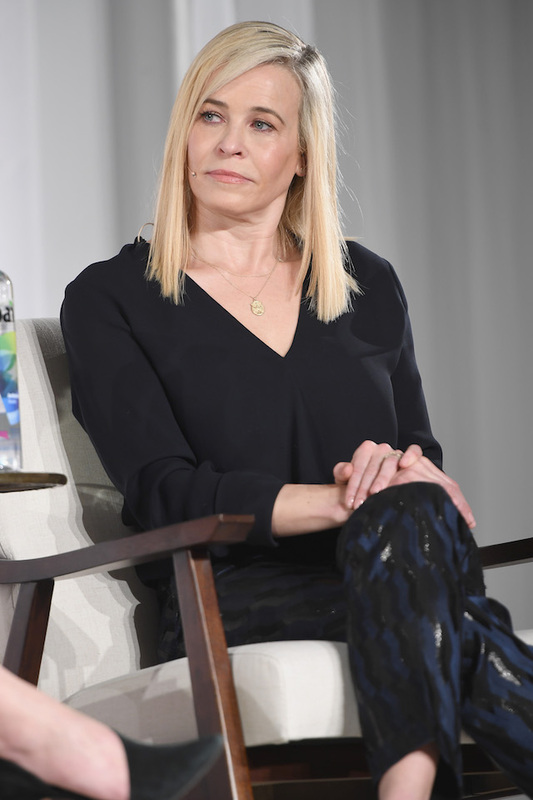 Chelsea Handler asked Republicans on Thursday when they are going to do the “right thing” and “invoke the 25th already” to remove President Donald Trump from office. When is enough enough already? When are Republicans going to do the right thing for our country, instead of pushing through their agenda while we have a lunatic at the helm? Invoke the 25th already. Your children’s children will change their last names because of your inaction. The former talk show host has used her social media to account to blast the president since long before he was sworn into office. This time, however, she was vague about her complaints against Trump and he may or may not have done. Her account is filled with one attack after another, calling the president “senile,” among other things. Congrats to everyone who was unblocked by Donald Trump on Twitter. If you are wondering what you missed, just imagine a senile, old man holding up a racist sign, but instead of a sign it’s a tweet and instead of just any man, it’s our Republican President. She has even taken swipes at people who work in the Trump administration for not doing their jobs. Happy #LaborDay to everyone in Trump’s administration enjoying a day off from a job they don’t do.